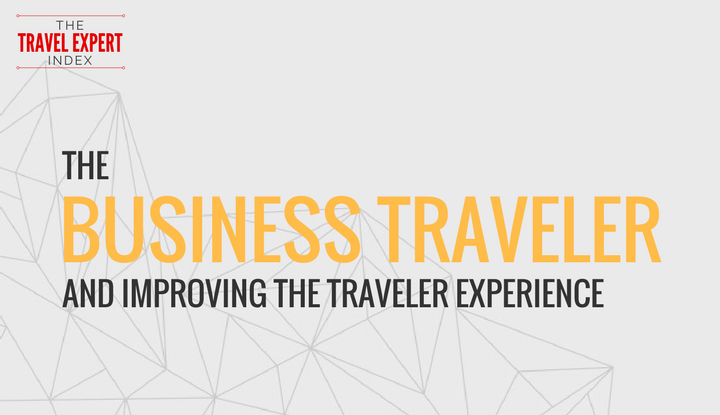 Travel Expert Index: How is the evolution of communication impacting customer service? This is the latest installment of the Travel Expert Index. The TEI is a curated collection of travel professionals that answer a few questions each month about issues critical to our industry. The way we communicate has changed massively since the introduction of the smartphone. The ecosystem changes with the introduction of each new app, channel, and platform. Just as we get comfortable with one new thing, there’s always another waiting for our attention. 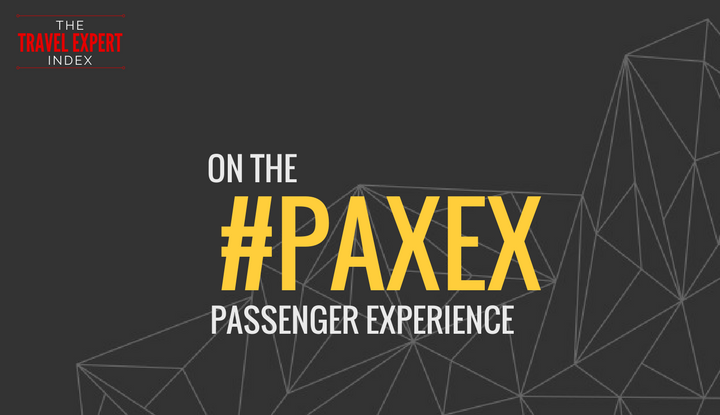 So what has this evolution of communication meant for the way that the travel industry talks to its customers? First and foremost, it has shifted the expectation of the traveler. There’s no longer an acceptance of one-way communication. The traveler expects to be answered on whichever channel is most convenient — and whichever channel is most preferred. Customer service is about being proactive and listening to a customer’s issues. There are no channel specifications when it comes to customer service. 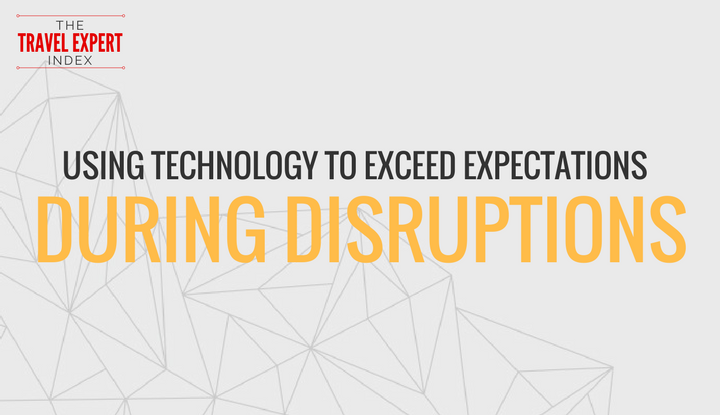 This means that brands must listen wherever customer’s choose to share. In Microsoft’s latest Customer Service Report, global consumers make it clear that they want customer service to be out front of any issues. This is a mandate for brands to step up and treat customer service as a clear part of their customer experience and brand proposition. 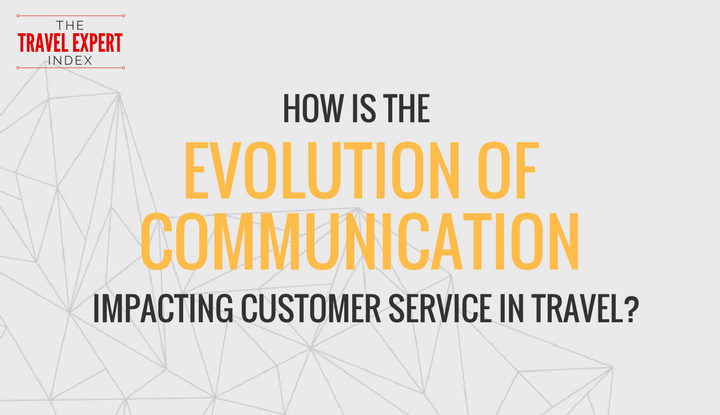 Given the fundamental role that communication plays in customer service, we asked our Travel Expert Index for their opinions on the evolution of communication in the travel industry. 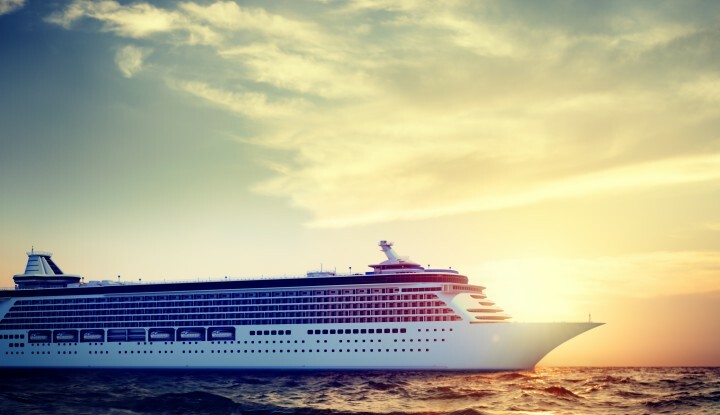 For more Travel Expert Index coverage, click here. Nick was the Senior Brand Journalist for Sabre from 2016 to 2017. He's covered the travel industry as a journalist and filmmaker for over 10 years. 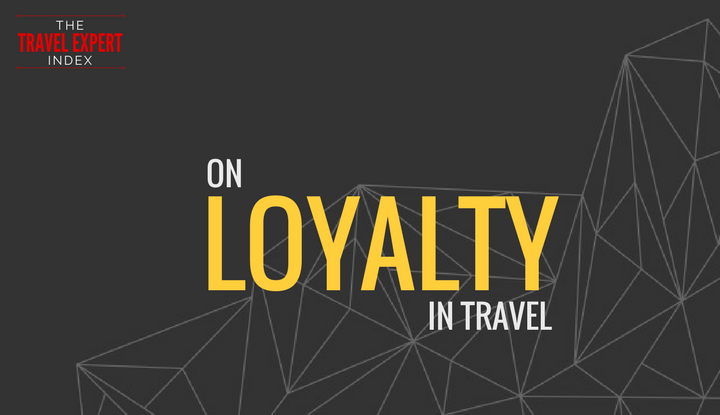 Prior to Sabre, Nick was AVP of Operations for Zomato, as well as reporter and global events lead for travel trade Tnooz. He's been an ongoing contributor to USA Today and his projects have been featured in Saveur, Travel + Leisure, Food + Wine, and APEX. 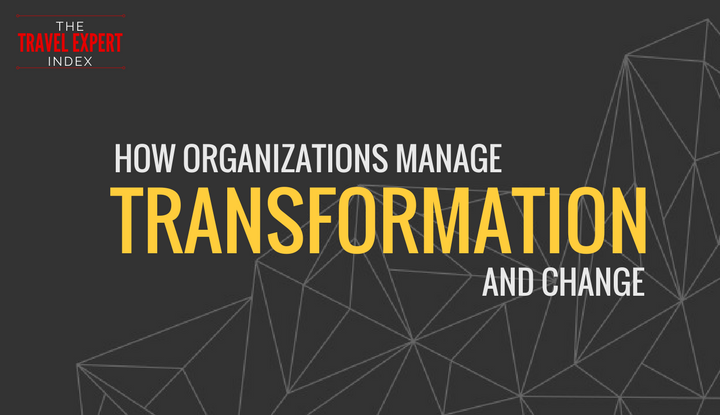 How do organizations in travel manage change and transformation? 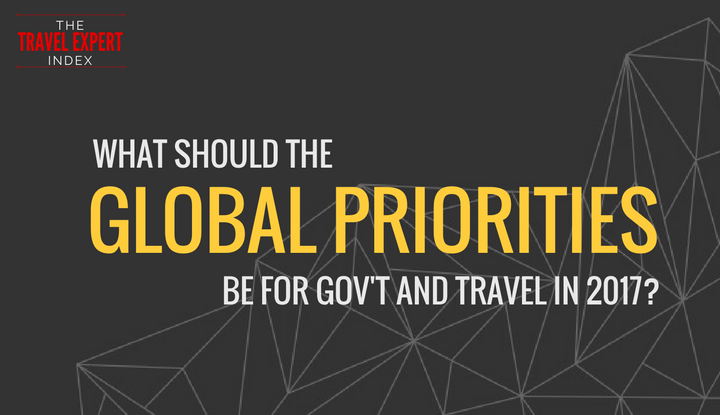 What should the global priorities be for government and business in 2017?